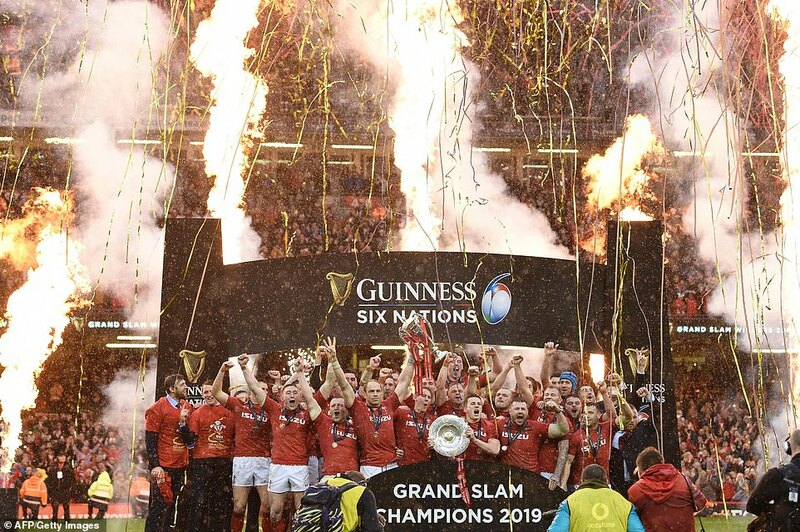 So Wales claimed the 2019 Championship & their 12th Grand Slam. Warren Gatland's Wales swept all before them with wins against France, Italy, England, Scotland & Ireland. The Tycroes RFC Six Nations 2019 Challenge is now also complete. Congratulations to the winner Sheila Williams, one of just three to finish with 14 out of 15 correct results (94%) Sheila, just one of six to predict England v Scotland as a draw!! Sheila wins the prize with the all important tie break with 112 points, Wales scored a total of 114 points in their 5 matches! Full Results can be viewed here. Many Thanks once again for all your support.